Idealo is a website that offers users a wide variety of products ranging from electronics to entertainment, hence allow them to compare between different items to find the best ones. It attracts a unique audience of 7 million internet users each month. This is great opportunity for e-commerce business owners since it can acquire a lot of clients globally. 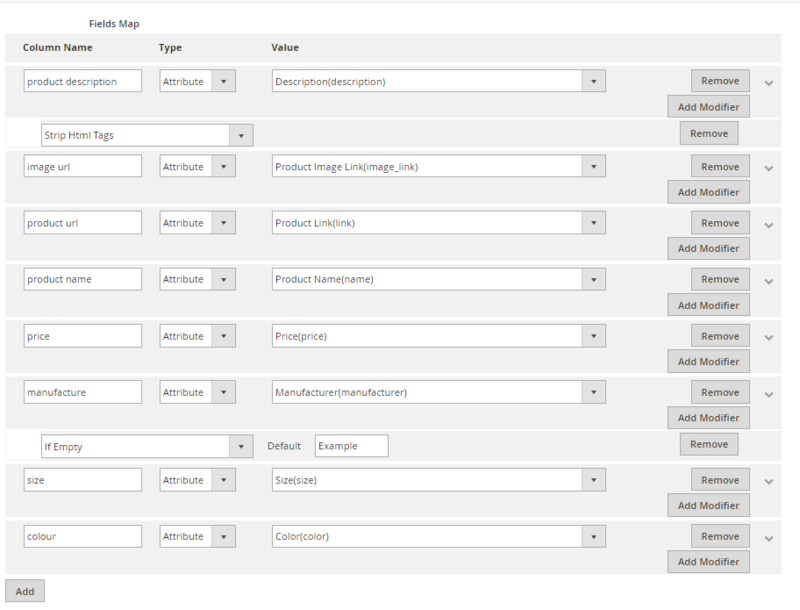 Since the product data fields in Idealo and Magento 2 are fully compatible, store’ s admin can apply these fields to their product data, which generates Product Feed. 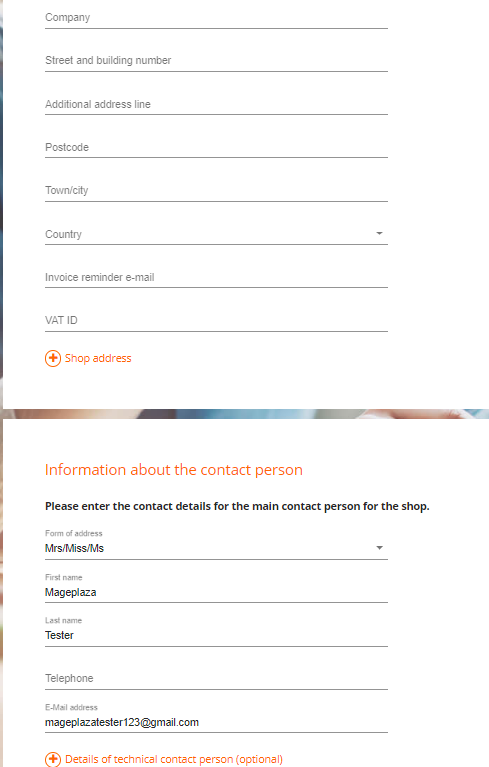 Because Magento 2 now does not support feed generating, we need to use Product Feed extension. 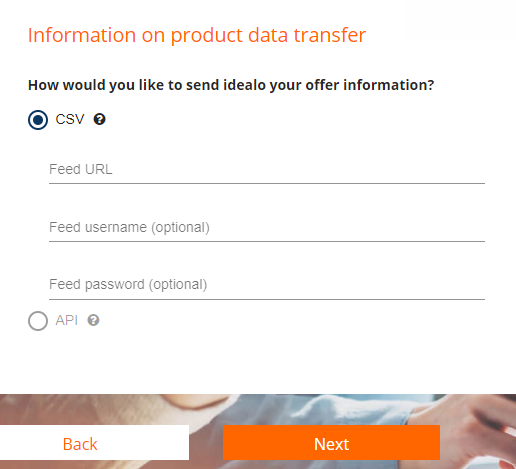 Besides, uploading your product feed to Idealo is done via the exported feed (in CSV, TXT or XML format) or via the Idealo API for product data. Here Mageplaza will guide you to upload the file in CSV format. Access to partner.idealo.com, log in by your Google/Gmail account to use Idealo. Click on the registration form to activate your store and start uploading the feed to Idealo. 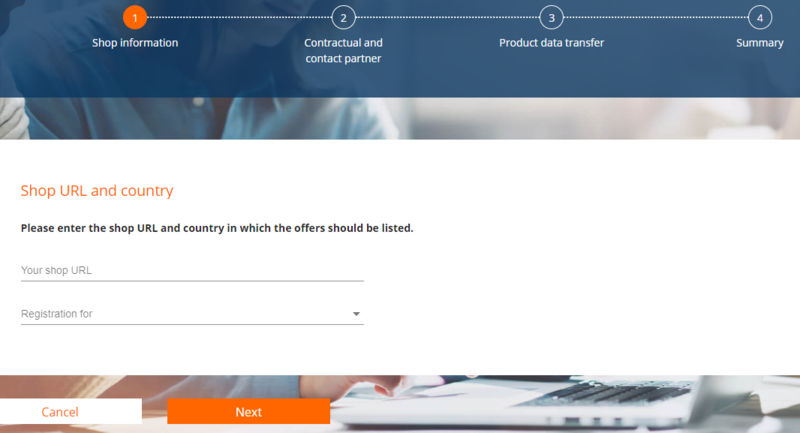 Note: You can provide exported feeds, created through your ecommerce site, to an FTP server or web server (HTTP). Fill in your store information including Your shop URL and Registration for, then click Next to move forward. Go to upfile.vn to get your feed file link that you has created. Click and drag your file, start downloading and copying the feed link. Click Submit registration to submit your account information. It takes time to approve your registration. After upload the feed file, Idealo will proceed to approve your product. 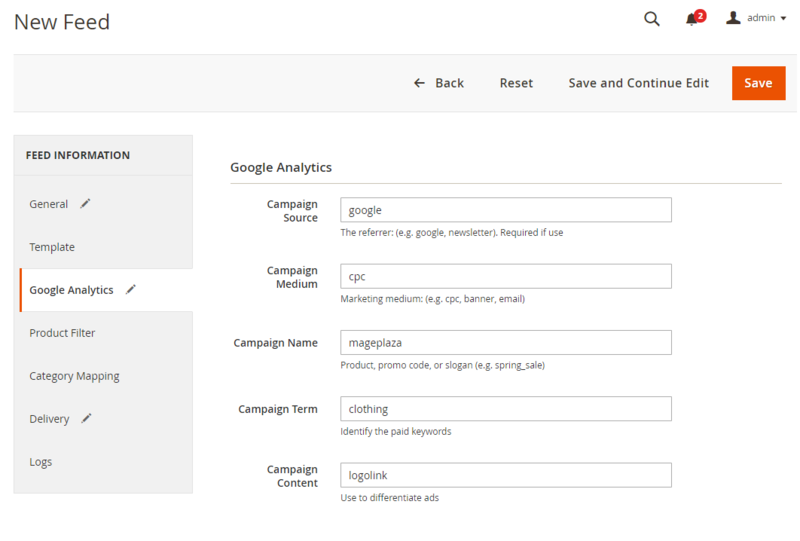 This tutorial helps you to create data feed using Mageplaza Product Feed and how to upload a feed to Idealo. For more detailed features of this extension, please visit here. Note: Idealo only sets up the FTP protocol. 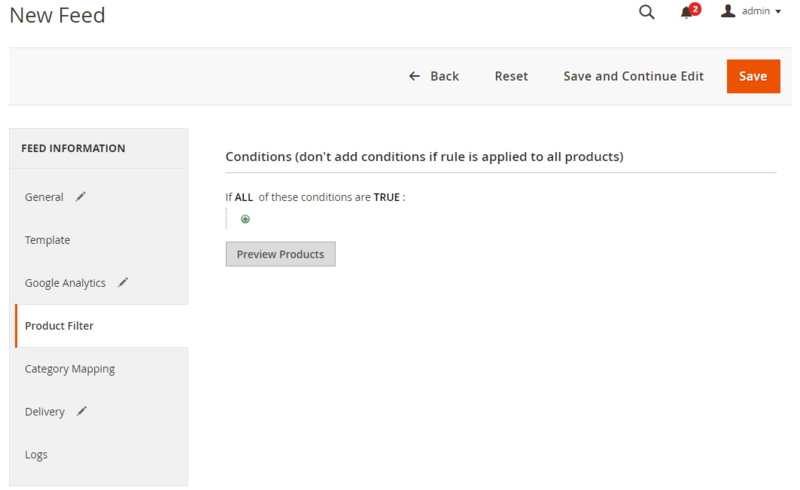 Uploading your product feeds to the idealo is done via the exported feed (in CSV, TXT or XML format) or via the Idealo API.